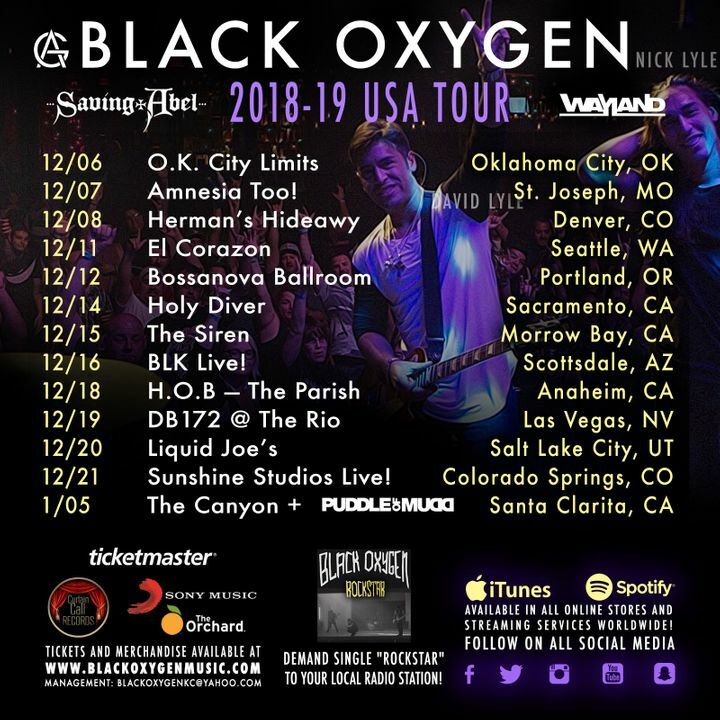 Black Oxygen NEW 2018-19 Tour dates announced! See you all on the road soon! Get your tickets NOW!! !